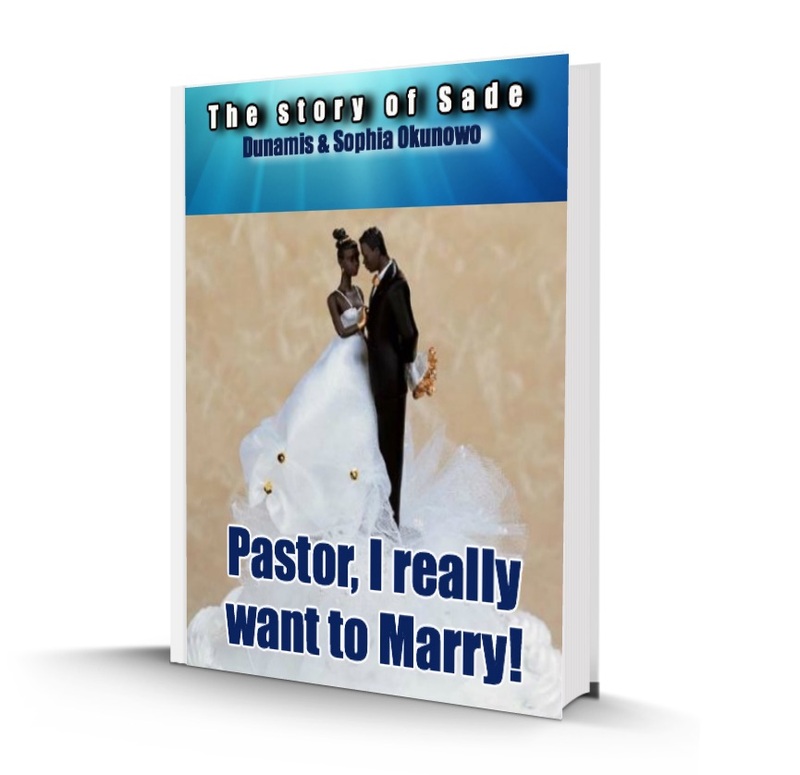 Sade stood by her window and watched her roommate, Blessing and her fiancé as they walked down the road. She honestly envied them. She felt God-forsaken and wondered why she was not yet engaged. At least, she believed she was more spiritual than Blessing. She prayed and fasted more than her, yet it seemed all the brothers had gone blind toward her. No man was looking her way.